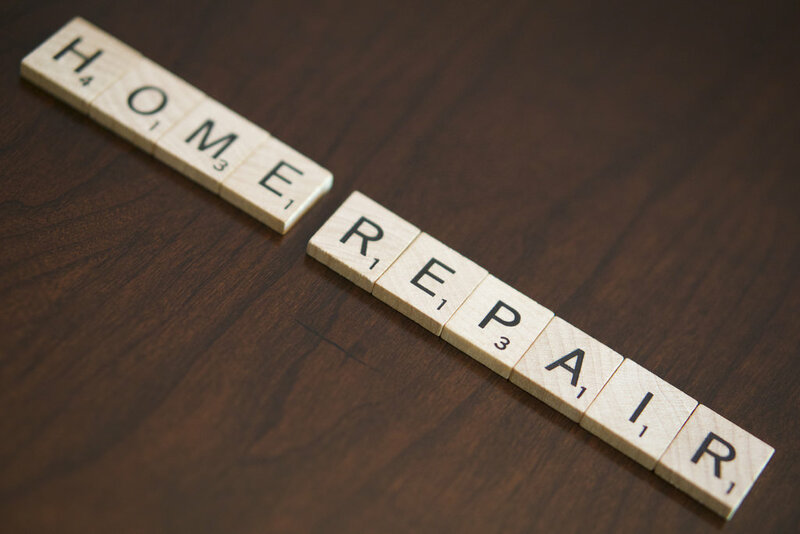 Fall’s moderate weather is the ideal time to tackle those home-maintenance projects that got away from you in the spring. You’ll not only make your home cozy for the winter months but increase your home’s value for potential buyers, says the National Association of Realtors and seasoned experts like Tommy Mack, a real estate agent in the top 1% of agents in Key West, Fla., for six years. Florida’s tropical climate might seem to have little in common with, say, New England’s array of foliage, but fall maintenance here is no less vital, Mack said.